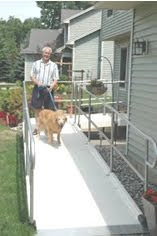 Minneapolis MN – The local Twin Cities handyman is contributing to the Aging in Place Community to help the elderly remain independent in their homes rather than moving to a nursing home or assisted living facility. There area many home modification services that can help to serve this need. According to the U.S. Census Bureau, 2004, the 65 and over population is expected to increase to 55 million by the year 2020. The Twin Cities handyman specializes in senior home modification and other home remodeling services to help this population stay in their homes. 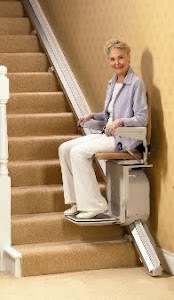 With the growing number of people 65 and older who wish to remain independent and live in their own homes the demand for senior home modification to accommodate their needs has risen. 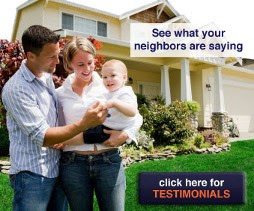 The Twin Cities handyman is most recommended by elderly homeowners to meet this demand. There are many organizations that can assist with home modification, upgrades and suggestions. 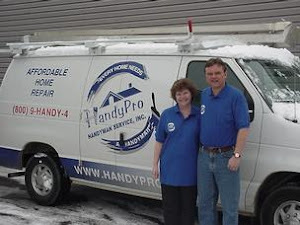 One of the best programs is known as CAPS, or Certified Aging in Place Specialist with HandyPro Handyman Service (http://www.twincitieshandyman.blogspot.com/). 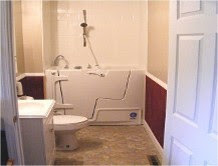 HandyPro Handyman Services is a locally-owned franchise company offering home modification, repairs and remodeling. They provide free estimates and all work is guaranteed for one year. Handyman service technicians arrive within one hour of the scheduled appointment time, equipped and prepared to handle the homeowner’s to-do list as they move from one job to the next. All service contractors are licensed and bonded. HandyPro is a member of the Better Business Bureau with 0 complaints and a BBB Rating of A+ on a scale from A+ to F.